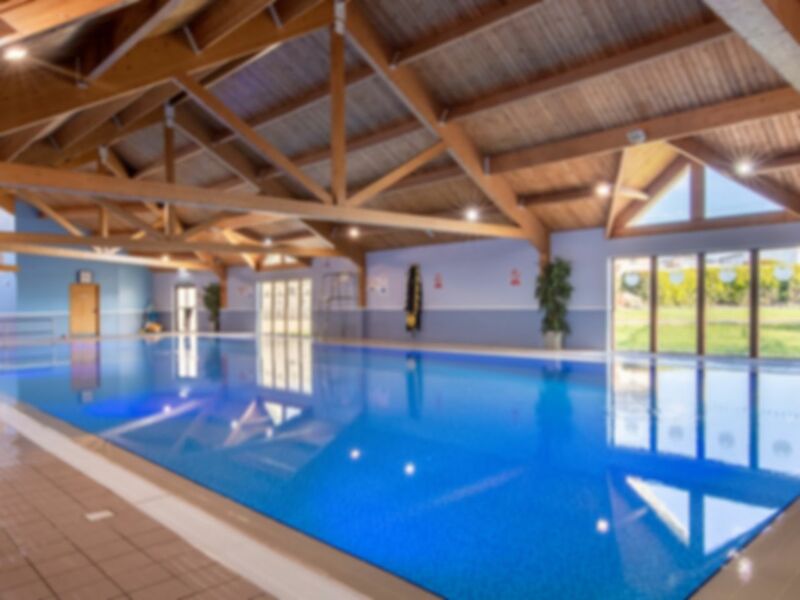 Part of the Amble Links Holiday Park, the Amble Health & Leisure Club is a multi-million pound purpose-built leisure complex presenting luxury leisure facilities, including a state-of-the-art fitness suite and a fabulous 20m heated indoor swimming pool with dedicated children's area. The fitness suite boasts the very best in equipment and facilities and is the only one of its kind in the north of Northumberland. All of the cardiovascular machines have their very own built-in individual television, enabling the user to personalise their workout experience. Their team of professional fitness instructors are committed to helping you achieve your fitness and well-being objectives. They will be happy to provide assistance with equipment and offer advice on how you personally can improve your health and lifestyle. The facilities are easy to use. The pool is a nice size and the deep end is only 1.6m which is great for me. The life guards are there at all times and made you feel at ease. Small gym, but has everything you need. Great, friendly staff.